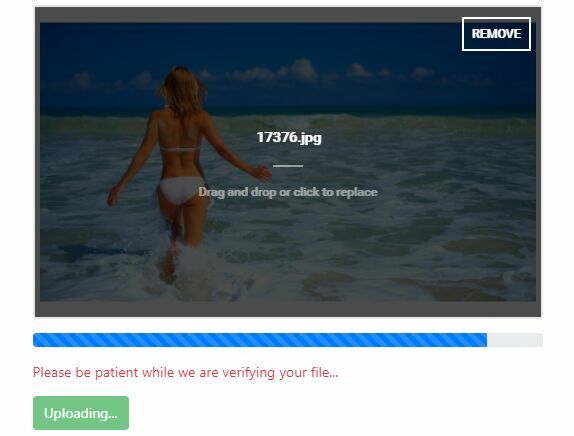 droply-js is a flexible, customizable, cross-platform jQuery multi file uploader that features drag'n'drop upload, responsive layout, chunking upload, custom themes, file (MIME) type filter, CSS3 animations, progress bar, file preview and more. Easy to bed integrated to any PHP framework. Dual licensed under the MIT and GPL licenses. 1. Import jQuery library and the jQuery droply-js plugin's files into the html document. 2. 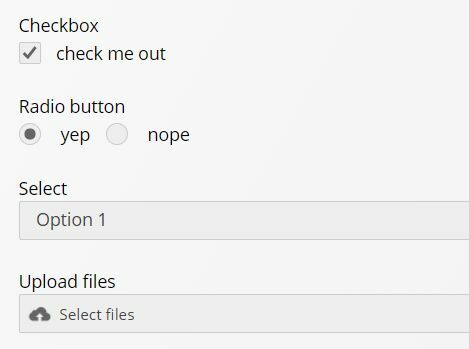 Create a container for the uploader. 4. All customization options with default values. // setting the url of the processMultipleUploads.php file that is responsible of filtering and storing the uploaded files. // the type of data that you're expecting back from the server. // the dropbox is circular? // Print the output of the debug into a specific target HTML element. // You can either target element by ID using '#' prefix, or by class name using '.' prefix. // By default the output will not be echo'ed, because the debug is set to false, but once you enable the debug option shown above and set it to true, the debug output will start to be printed into the defined targetOutput value. 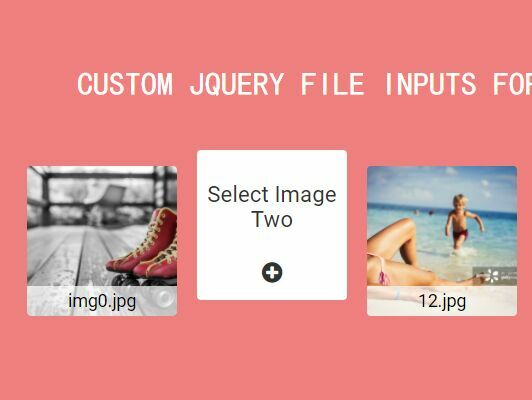 This awesome jQuery plugin is developed by aelbuni. For more Advanced Usages, please check the demo page or visit the official website.